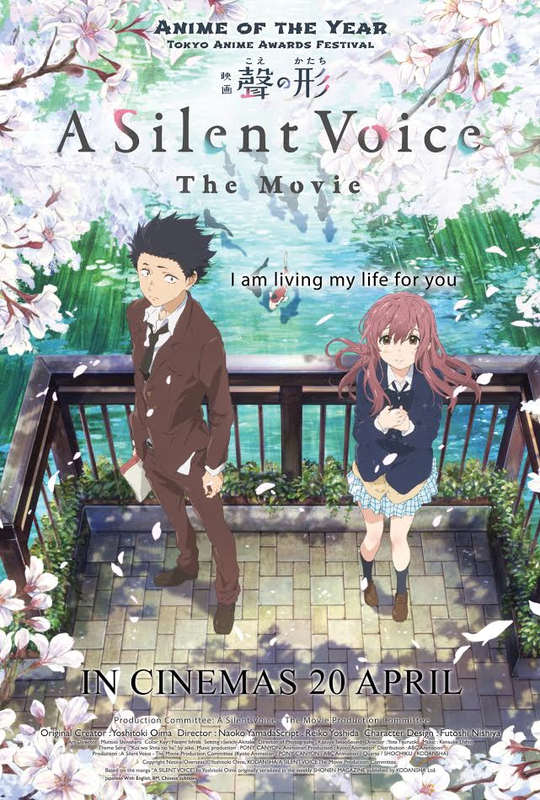 Based on the manga of the same name, the 2 main characters of the show are Shoya Ishida and Shoko Nishimiya. 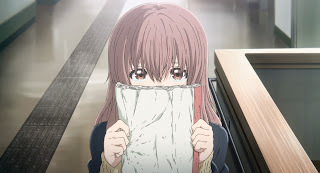 During elementary school, Shoko Nishimiya emerged into Ishida's class as a new classmate but there's a very big difference to her besides being a new transfer to the school - she is deaf. Ishida being a mischievous and naughty person led the way into bullying Nishimiya till no ends. 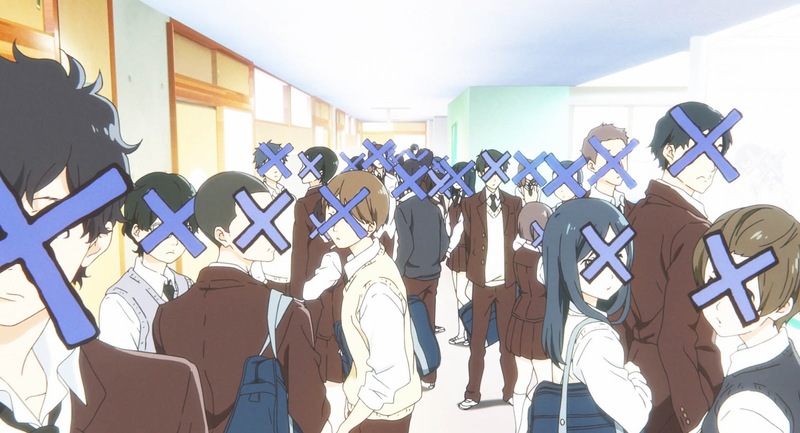 After many a times of abuse and bullying, Nishimiya finally transferred away and Ishida found himself from being the bully to being the bullied. He was blamed for it and soon he found himself isolated away from the rest of the people aside from being bullied. 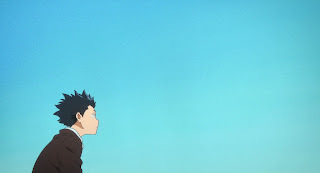 High school period came and Ishida had planned to commit suicide but before that, one of his to do things in his bucket list before he did the deed was to visit Nishimiya again and to return back the notebook that he threw into the water during elementary school. But after reuniting with Nishimiya, he felt that it wasn't worth committing suicide and continued living. The next day, his mother found out about his plans and forced him to swear that he will never do so by threatening to burn all the money he saved up for when he worked but his mother accidentally burnt that money anyway. LOL. Anyway, both Nishimiya and Ishida are still haunted with the past and moving forward together, Ishida made some new friends along the way and tried to reunite back with his old friends along with Nishimiya together. 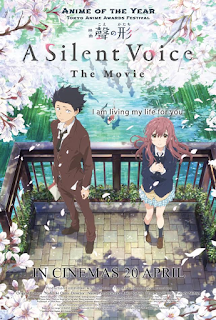 The movie continues on with the showing of their struggles together as they get on with their lives. 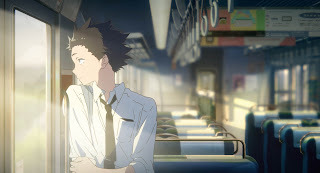 Koe no Katachi will start screening in Malaysian cinemas nationwide starting from Thursday, 20 April 2017.